Drums that strike themselves. Loudspeakers that pivot and pirouette. Pianos whose keys tap dance ghostly toccatas. 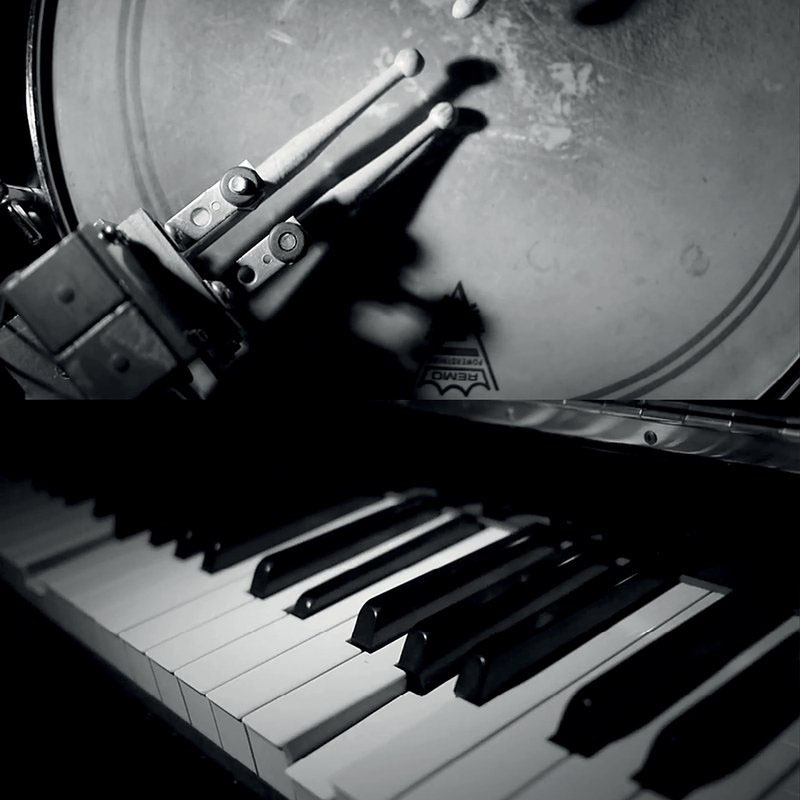 Welcome to a brave new world of mechatronic music, where self-playing instruments rule. Autonomous instruments have fascinated composers since the dawn of the mechanical age. The most famous of these is arguably Georges Antheil’s epic work Ballet Mécanique (1925) – best described as The Rite of Spring meets heavy metal. In Mechanical Ballet, experience the wonder for yourself as a crowd of mechatronic loudspeakers and percussion instruments come to life – created by Wellington-based musicians/engineers Jim Murphy, Bridget Johnson, Mo Zareei and David Downes. They keep pace with percussionists from leading Kiwi new music ensemble Stroma and top New Zealand pianists Sarah Watkins and Stephen De Pledge. This concert of virtuosic proportions features two seminal works by US minimalist icon Steve Reich, Drumming Part 1 and Piano Phase, as well as world premieres of works by composers Bridget Johnson, David Downes and Michael Norris. The future starts here.